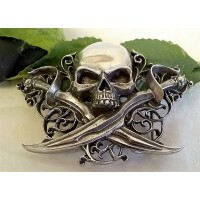 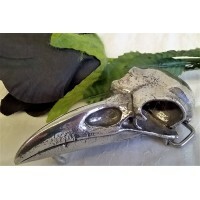 This wonderful Alchemy belt buckle was designed and handmade in England using fine English Pew.. 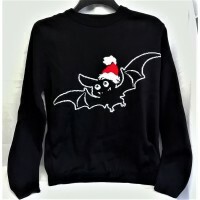 This wonderful Alchemy Gothic Designs Christmas jumper features The Alchemy Bat resplendent in his.. 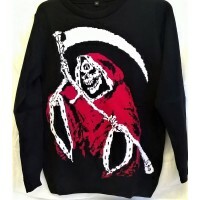 This wonderful Alchemy Gothic Designs Christmas jumper features The Alchemist in his festive role .. 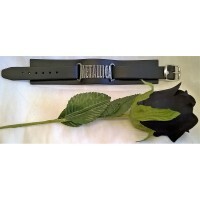 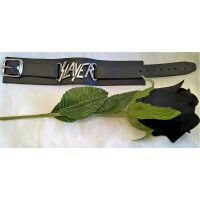 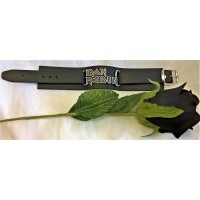 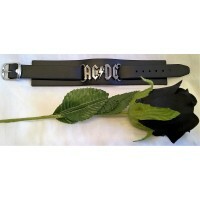 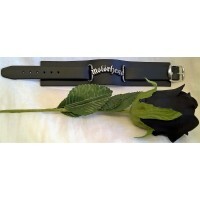 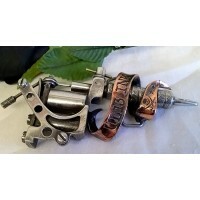 This wonderful wriststrap is from the Alchemy Rocks collection, a range of licensed products featu..